But wait, oink, there's more. 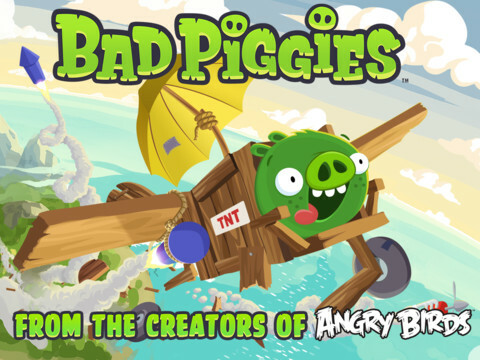 Rovio Entertainment updated the iPhone and iPad versions of Bad Piggies, and we have to admit, this new content is quite intriguing. The game now includes 15 additional stages to complete, with those rascally Angry Birds hot on your tail, along with a moonlit theme. What's more, there's a sandbox stage called Field of Dreams that's available for purchase. Keep in mind that the update only applies to iOS for now. Hopefully, Rovio brings it to Android in the near future.